A series of innovative documentaries will be screened in Mayo Movieworld in Castlebar on Tuesday November 18. The three documentaries are ‘MAYO MUSIC MAN' JOHN HOBAN - a fascinating study of the work and approach of the well-known local musician; MUSIC IN SOCIAL CARE - an inspiring presentation of John and Isabela's music work with service users in Western Care; and JACK'S OLD COTTAGE - an Irish example of small scale community development in Islandeady, Co. Mayo. The documentaries serve as an invaluable record and evocation of local community practice through the use of heritage and music. Their unique perspective is provided by being filmed through the eyes of Dutch academic and film-maker Willem Blok. 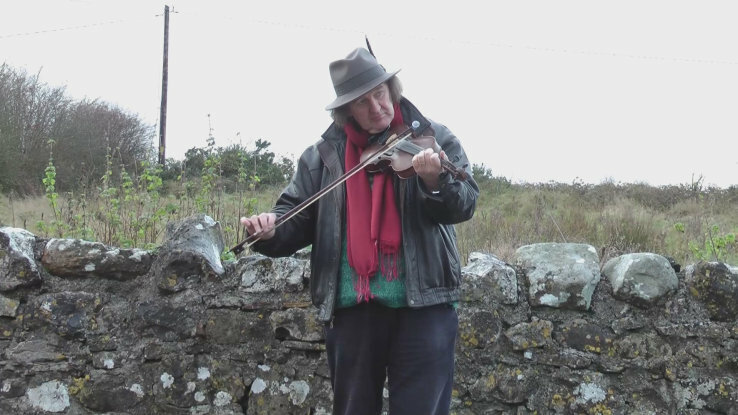 Willem has been been visiting Ireland since the 1970s and offers an intimate yet particular perspective on local practices. 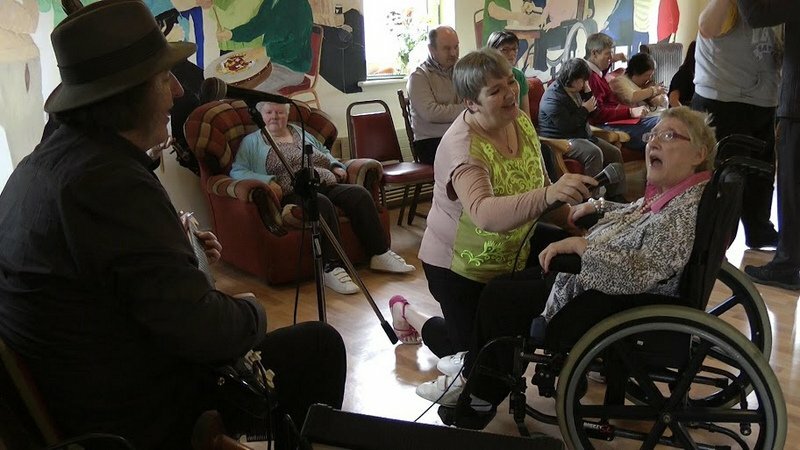 2-4.30pm all 3 films, ‘MAYO MUSIC MAN' JOHN HOBAN, MUSIC IN SOCIAL CARE and JACK's COTTAGE, will be screened to students, social care workers and members of the public. 5.30-6.30pm MUSIC IN SOCIAL CARE for service users and their families and friends in Western Care as well as musicians and the public. All members of the public welcome to all screenings. The screenings are FREE.